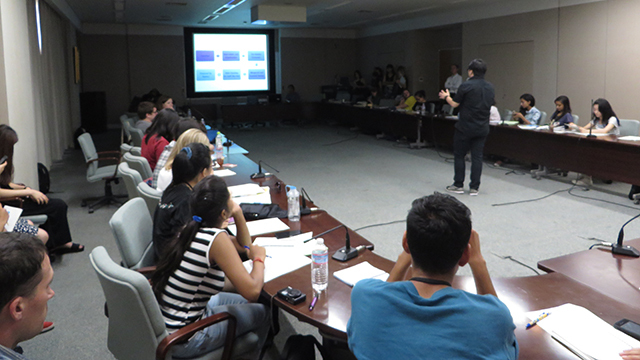 CUC Summer Program has been organized from 2011. 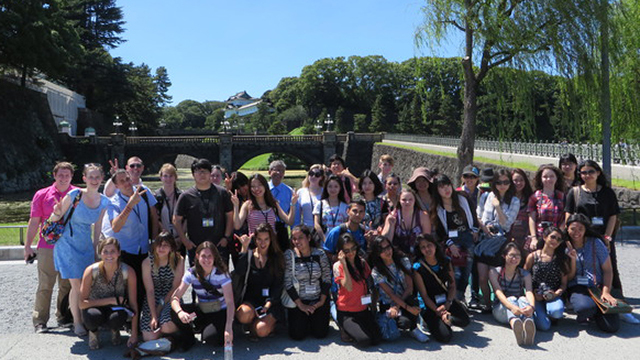 This program invites students from affiliated institutions overseas to learn about Japan, its economy, finance, art and culture at CUC, and to experience Japanese culture. 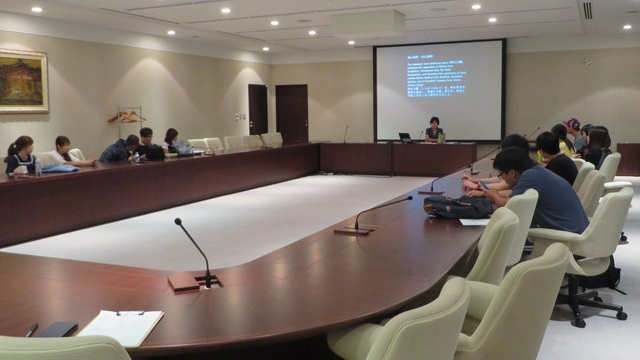 The program is offered in both English and Japanese. CUC students are involved in the management of the program and play an active role in this international exchange experience. During the program, the participants attend classes in the morning. 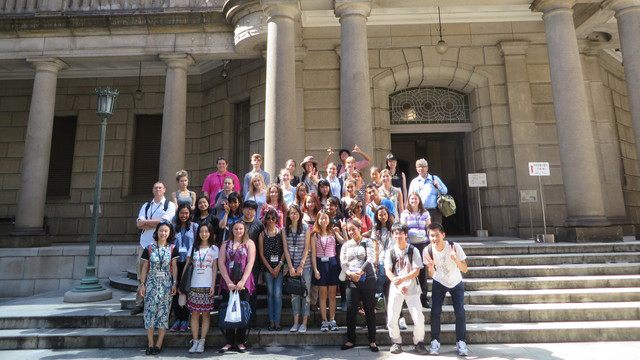 In the afternoon, they go on excursions visiting places such as the Chiba University of Commerce high school, the Edo-Tokyo Museum, Asakusa, and so on. CUC is located in Ichikawa city, Chiba prefecture, which is very close to Tokyo. It takes only 30 minutes to Tokyo station. As many famous sightseeing spots in Tokyo are within easy access of CUC, the participants will have time to visit these places on weekends. During the program, students stay in the dormitory on campus, where they can experience the traditional Japanese way of living, sleeping on futon mattresses on the tatami floor. "The CUC experience was much more immersive than I ever expected it to be." "The program was also a place of diverse cultures from 15 universities in many countries, which helps us broaden our networking and learn from many international fellows." 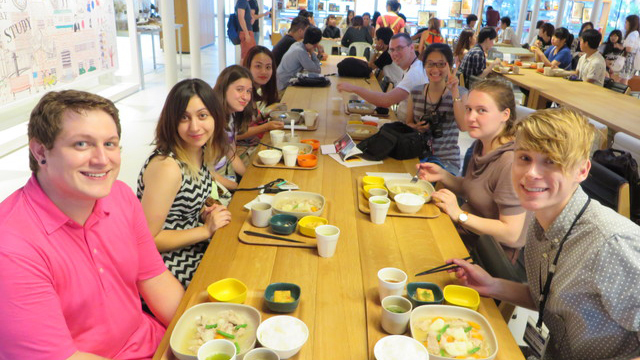 "The Art class and the Economic class also gave us lots of different kind of thought about Japanese culture, history and economics"
CUC students can help you during this program. It's going to be a great way to make Japanese friends. You can also enjoy the weekends as you like. Some people go to Tokyo Disneyland, Akihabara, Harajuku, and so on. 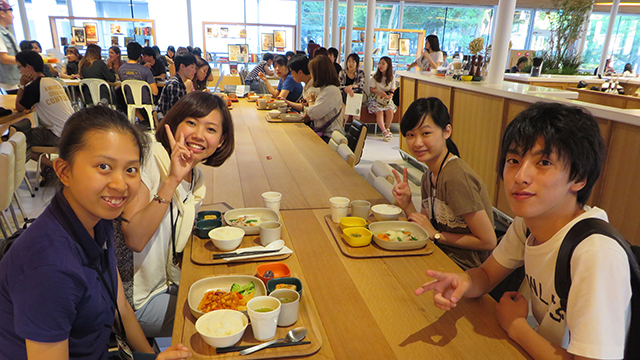 The CUC Summer Program will be great memorable time which you will never forget for the rest of your life. We are very much looking forward to seeing you this summer! For viewing the PDF files, you need to have an Adobe Reader installed in your computer. Please download and install the Adobe Reader plug-in from the site below.